of Richmond, very close to the world famous botanical park of Kew Gardens. under the auspices and by invitation of the Kew Sinfonia conducted by Marc Dooley . 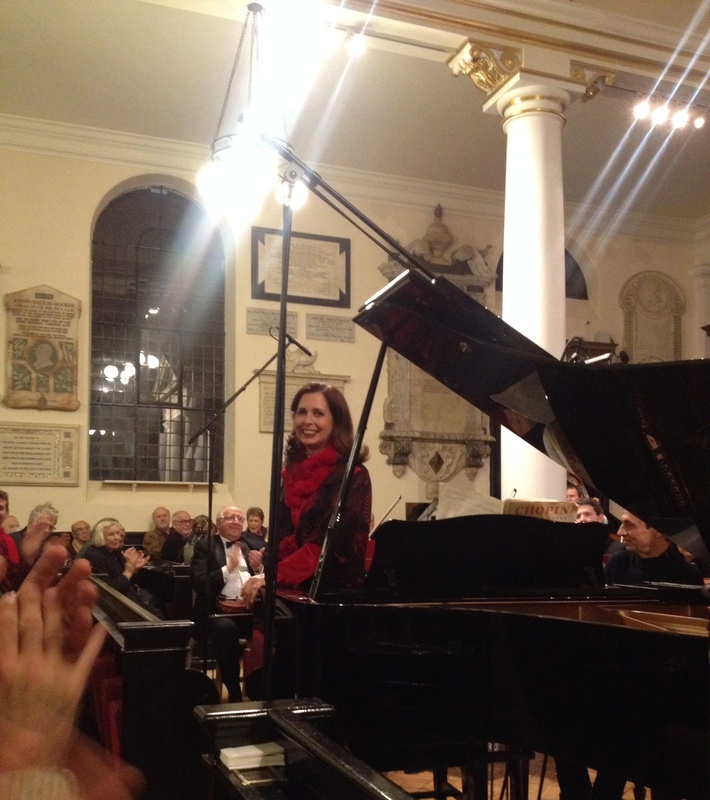 Clara Rodriguez was the soloist in the virtuoso Concerto No 1 in E minor by Frederic Chopin . of spring flowers and sending messages of congratulations . Venezuela and with the Municipal Orchestra of Caracas. Félix Ribas Hall( July 25 ) . Royal College of Music in London . ” We spent yesterday a wonderful musical evening with the Kew Sinfonia and especially with your magnificent performance of Chopin.